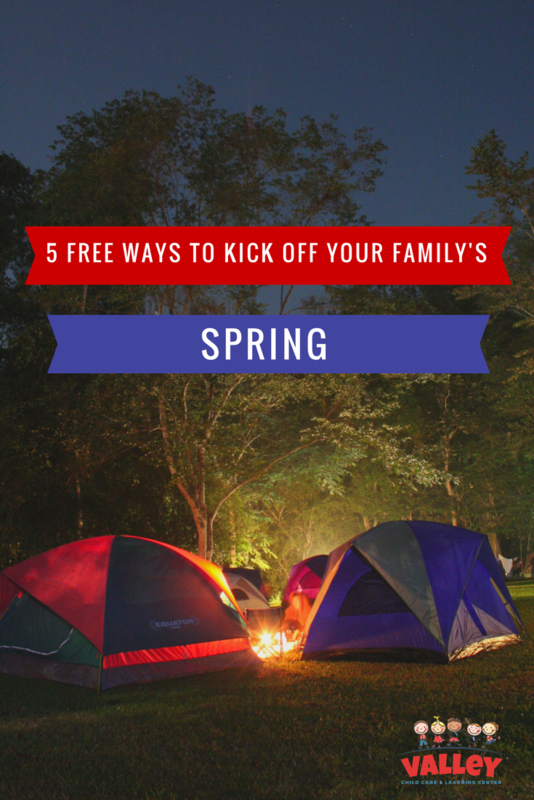 5 FREE Ways To Kick Off Spring With Your Family! Spring is here and like everyone else in Arizona, we’re heading outside as much as possible to enjoy the beautiful weather before it’s gone! Sometimes finding new and exciting ways to entertain our preschoolers can feel overwhelming and expensive but it doesn’t have to be that way! 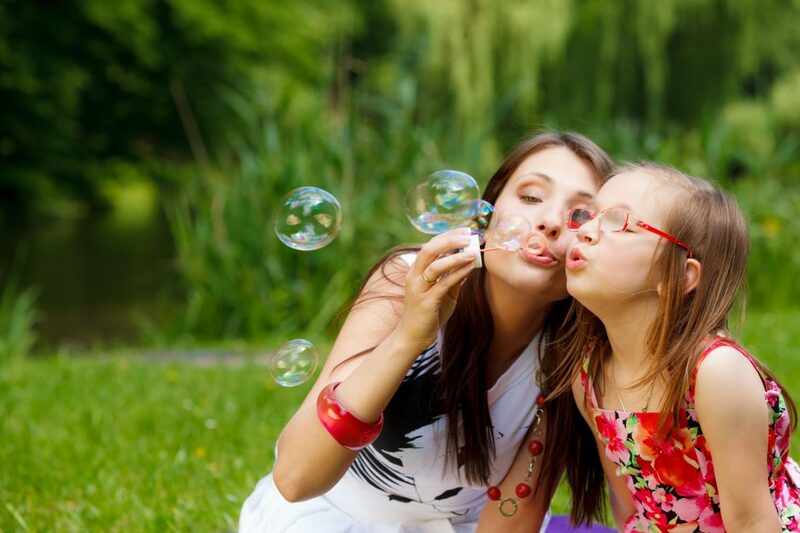 Check out these five ways your family can make lasting memories together, FOR FREE! There are so many recipes that can be found for making your own homemade bubble solution and most require ingredients you already have in your home. Because these bubbles are bigger, stronger and able to be held in the palm of your little one’s hands without popping, they deliver an experience that is unmatched by any store bought solution! Gently stir all ingredients together until thoroughly dissolved. Use immediately and store leftovers in an airtight container. Enjoy! 3. Spend some time in the kitchen! Cooking experiences are so important for preschoolers. Time in the kitchen teaches lifelong skills as well as provides an opportunity for sensory and math practices while counting and measuring ingredients. 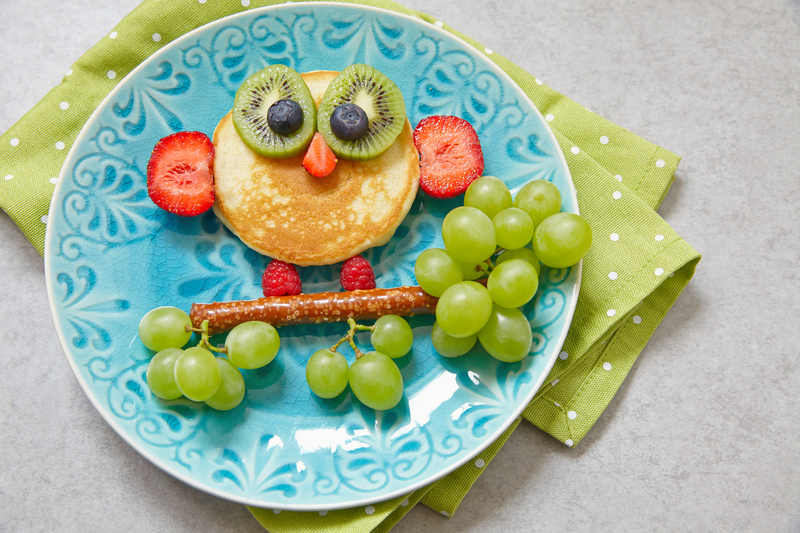 For a fun twist on breakfast have your little one recreate this pancake and fruit inspired bird! 4. Make a blanket fort! Couch cushions, blankets, pillows… anything goes with these fun creations! Blanket forts are a blast to make and play in for children of all ages. Preschool age children can start this activity by drawing “blueprints” of their fort designs before making them come to life – creating an entire STEM experience! Once you’ve worked hard on getting your fort set up just the way you like it, grab some popcorn and movie for a cozy night in! Teaching children to care for another living thing helps them understand empathy. 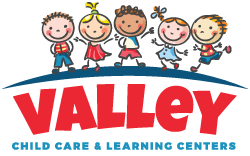 By taking the time to discuss where the food we eat comes from we can help children learn the basics of healthy eating habits as well as give them to the opportunity to care for something that is living. Because preschoolers spending time in the garden is so important to us, we have lots of resources on our Pinterest board!